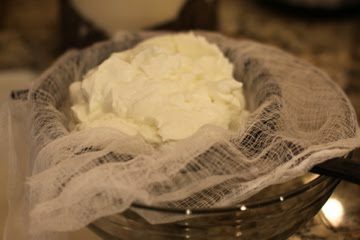 Place yogurt in cheesecloth-lined sieve set over bowl. 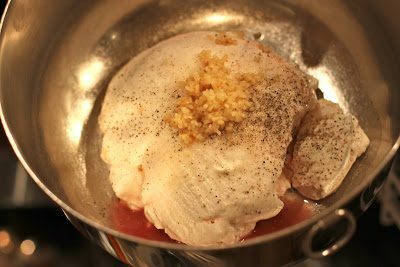 Cover and refrigerate for 4 hours or until reduced to about 2-1/2 cups. Transfer to bowl; discard liquid. 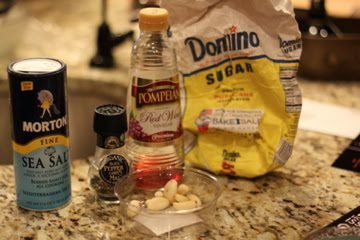 Stir in garlic, vinegar, salt, sugar and pepper. 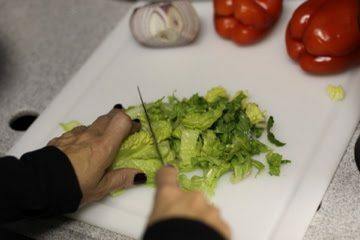 In 8 or 9 inch round bowl, layer lettuce, then onion, red peppers and cucumber. 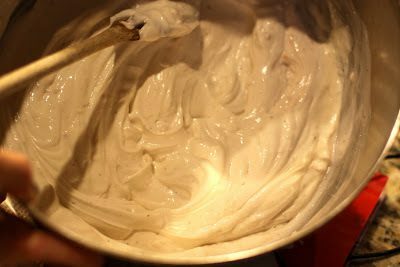 Spread top with yogurt mixture. 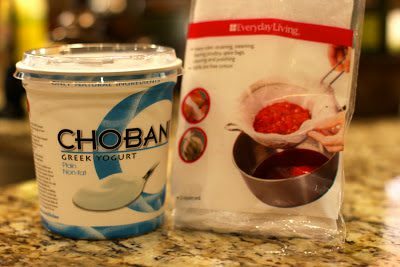 Refrigerate, loosely covered, for up to 12 hours. 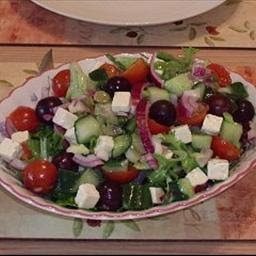 Sprinkle with feta cheese and mint. 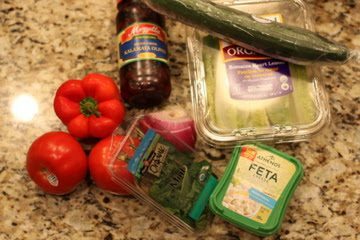 Garnish with olives and tomatoes.